Since they began to be distributed they have become one of the fundamental pieces in any good collection of lovers of these Mattel toys. What is a Zamac car? Basically we must bear in mind that ZAMAC is, in fact, an acronym. It represents the words Zinc, Aluminum, Magnesium and Copper, which are the components with which the cars of this brand are manufactured. Therefore, by deduction we can understand that hot wheels zamac cars are those models that have not received paint on their chassis. That is, they are shown in their base model as if they had just left the factory. 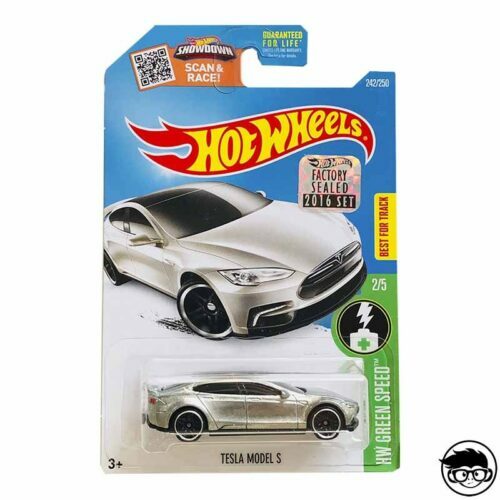 Of course, it is possible that the vehicles of the zamac series hot wheels have stickers and other decoration elements that help to ensure that there are numerous well-differentiated models. 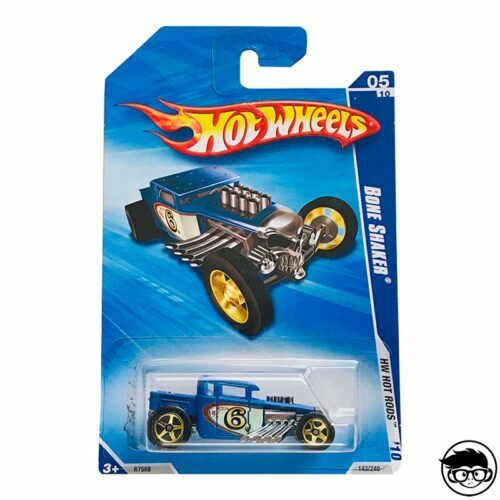 The first time the world of Hot Wheels encountered the use of a Zamac car was in the year 1998. At that time Mattel decided to try their luck with this type of collection and see how it was received by the fans. 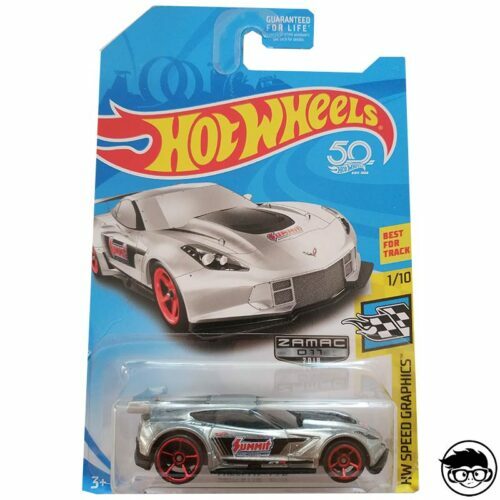 The first zamac camaro hot wheels and other cars were put on sale at a convention with a total of 25 different models that would test the idea. In addition to the 25 individual cars, a Zamac baggy was also launched and a set that included four reunited models. They were not badly received, but they also failed to become the number one sales models. This led to the fact that until 2004 Zamac editions were not released again. These new versions of the cars came to specialized stores exclusively as a curiosity. 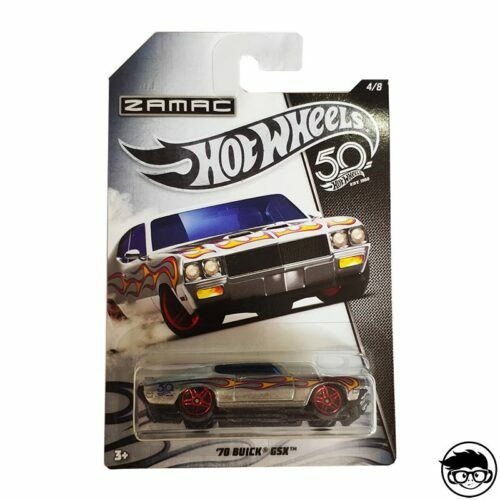 The true success of the Zamac was reached in 2013, the year in which Mattel saw that it was a type of car that collectors were desperately looking for. 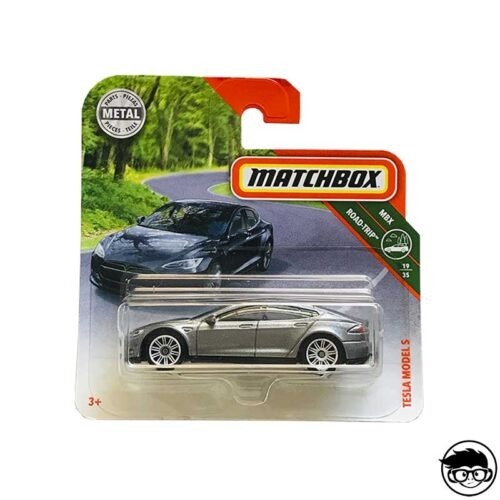 In that year there were several Zamac in exclusive Walmart stores, such as the Classic Nomad, the ’73 Pontiac Firebird or the ’10 Camaro SS. The popularity of these cars increased and the collectors kept them as if they were real treasures. The taste for base color models was beginning to grow among people all over the world and at the Mattel offices they knew that they had to keep betting on the creation of these models. 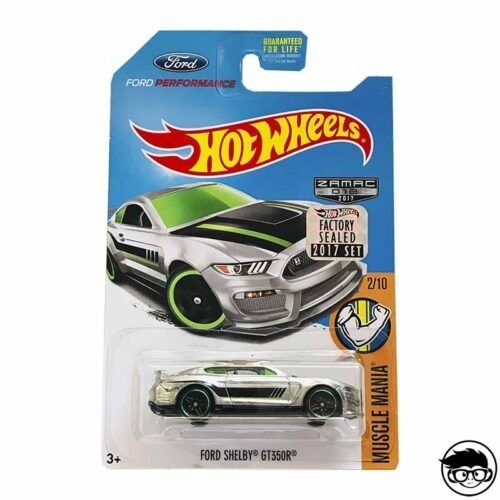 The following year, in 2014, Walmart once again had new Zamac models available to its customers. These cars have been revalued and today is a wonder to have them in the collection. 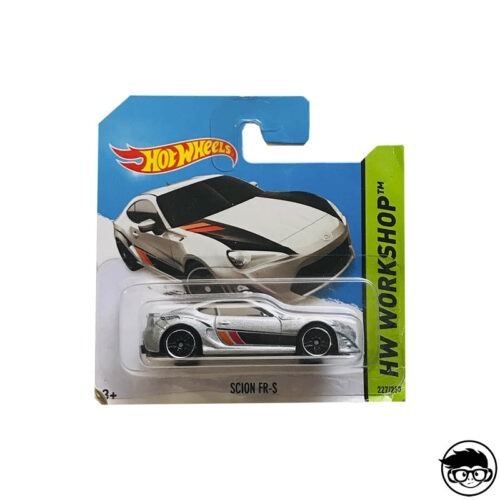 This year shone models such as the zamac skyline hot wheels, the Chevy Silverado, the ’67 Custom Mustang or the Scion FR-S. 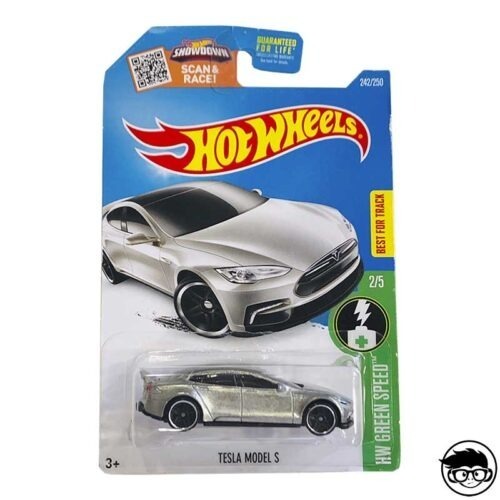 In 2015 the number of Zamac cars on the shelves of Walmart stores increased. 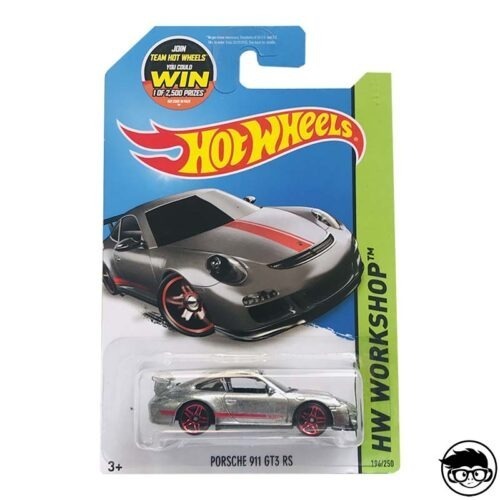 The great opportunity of success of the store in collaboration with Mattel made everyone want to have at least one Zamac car in their collection. At the same time, the number of models that were launched increased. 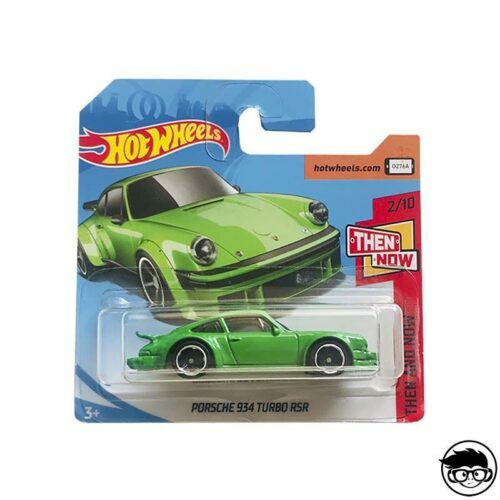 In 2016 there were changes in the design of the containers, since the Zamac label was eliminated so that these cars would be normalized among the other Hot Wheels vehicles. It was also the year in which the Zamac version of the Tesla Model S, the Ford GT and the ’12 Ford Fiesta was launched. 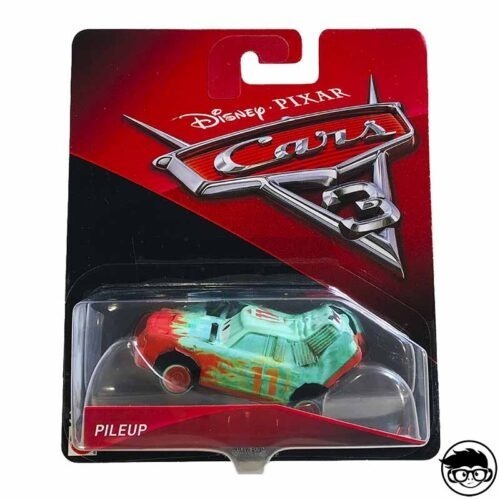 The trend continued in 2017 with another collection that was once again exclusive to Walmart and that had a greater number of vehicles. 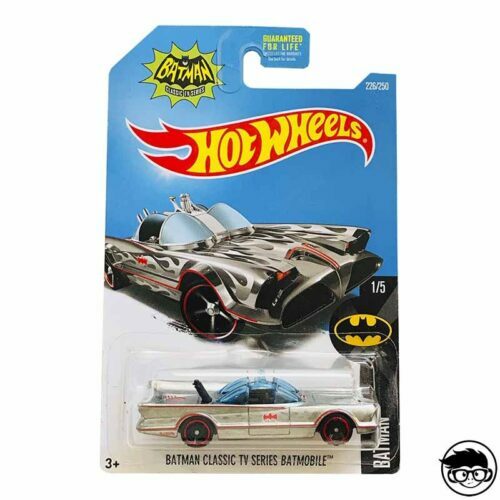 If for some Zamac cars, including among them models as attractive as the hot wheels zamac batmobile, have become the target of collectors is because they are irreplaceable toys. Its design is really interesting, the editions are limited and there are few units available from them. They are the perfect complement for collectors who want to have on their property vehicles of great rarity that accompany the easiest cars to get. Its pure and basic design makes a Zamac a car that always shows its most attractive side.